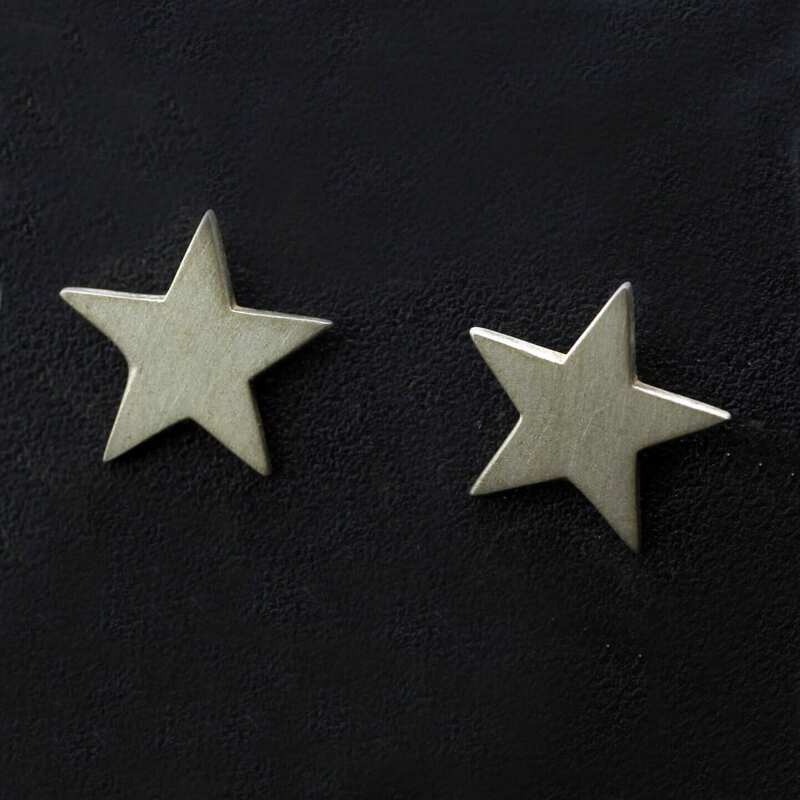 A beautiful pair of handcrafted solid Sterling Silver Star motif earrings, designed and crafted by Julian Stephens. 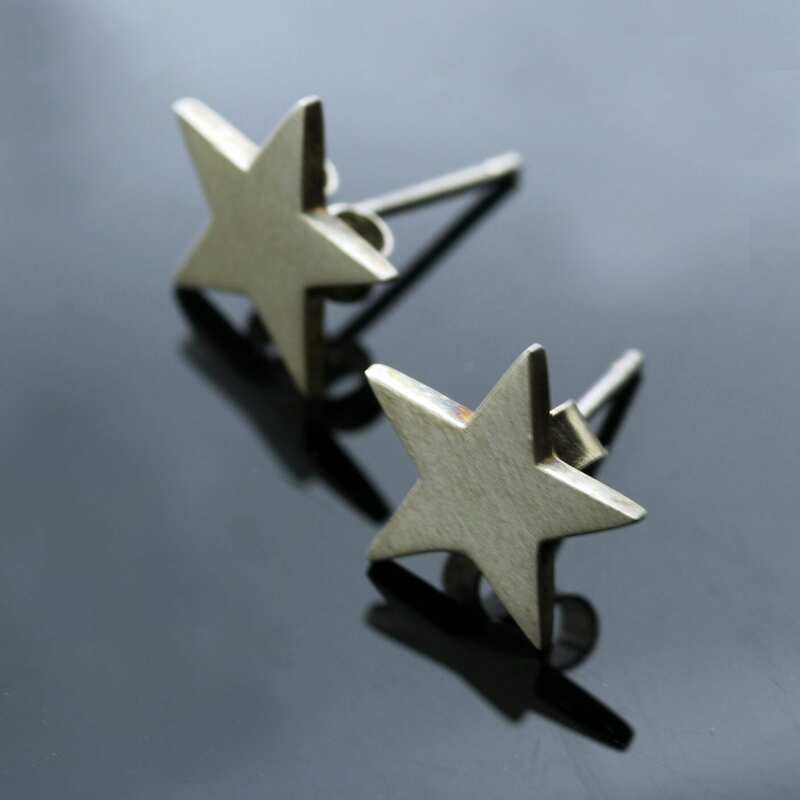 These sweet little Silver Star stud earrings add a splash of subtle sparkle to any outfit! These modern Star earrings have been expertly constructed making them ideal for everyday wear, the earrings feature solid silver posts and butterfly backs for pierced ears. Each pair of handmade earrings by Julian Stephens will come presented in a sweet little gift box.